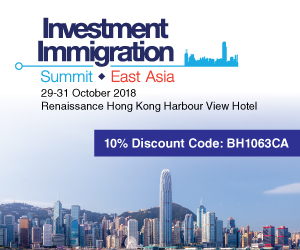 Beacon Events is proud to present the 6th Annual Investment Immigration Summit East Asia, held at the Renaissance Harbour View Hotel on 29-31 October 2018 in Hong Kong SAR, China. 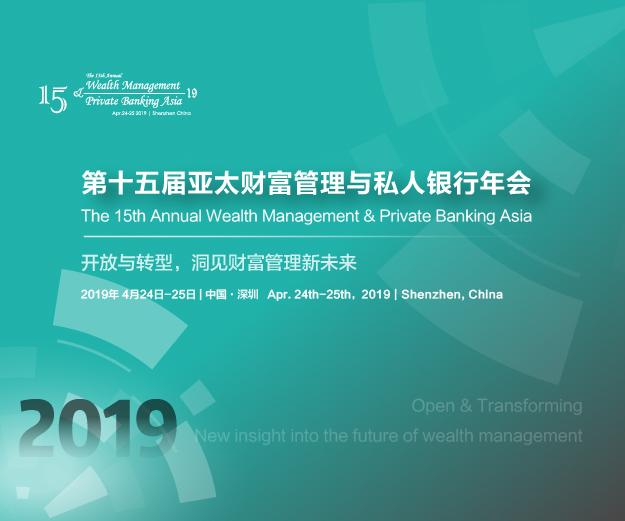 This year, the conference will be taking a close look at the most pressing issues surrounding the investment immigration industry in China and East Asia. How can Citizenship by Investment companies evolve to better serve the needs of Chinese clients? Is there a need for a global regulator for the industry, & how could this be achieved? 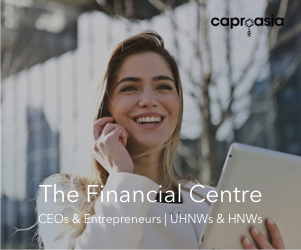 What regulatory & social challenges are wealthy Chinese families facing & how can they be resolved? Meet with Chinese and East Asian immigration agents, wealth managers, family offices, lawyers, project developers, government representatives and more! Quote promo code BH1063CA upon registration.